On 28 and 29th September the National Library of Latvia in Riga will host the annual high-level security and defence forum “The Rīga Conference 2018”, bringing together almost 800 participants from across the world. The conference, organised by the Latvian Transatlantic Organisation in cooperation with the Ministry of Foreign Affairs and the Ministry of Defence, has been shaping the foreign policy debate in the Baltic Sea region since 2006, a press release from the Latvian Transatlantic Organisation states. 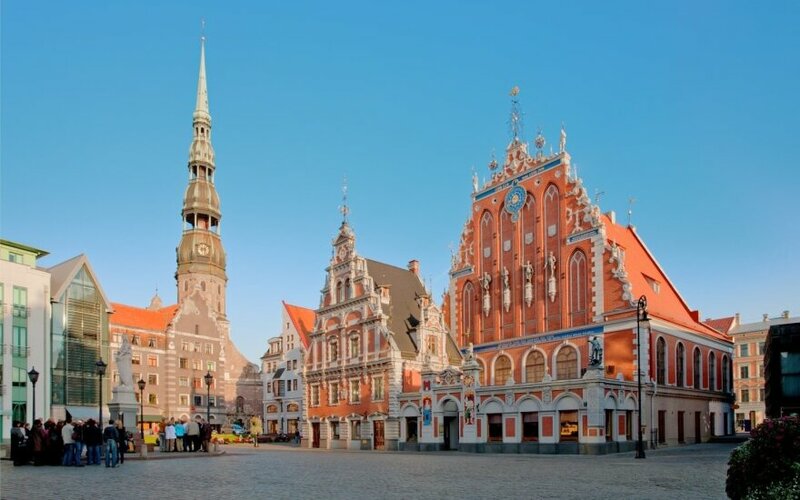 "For over a decade, Riga has hosted the largest security and defence conference in the Baltic Sea region, shaping the debates on security issues in the Baltic Sea and Transatlantic community. In 2018, with the world changing faster than ever, we ask whether, for example, Germany is ready to take a leading role in the European Union and how we should prepare for the next 100 years of strategic challenges. We must assess and understand what our neighbours, Russia, are thinking and how they perceive us." Particular attention will be paid to the Western value system in all its aspects, and whether, as democracies, we are committed to protecting what we believe in. With the 13th Saeima elections in Latvia less than a week away, it is important that as a nation we are level-headed, yet fully aware of how our enemies seek to exploit our freedoms. This year's guests include Former President of the Republic of Latvia Dr. Vaira Vīķe Freiberga, Defense Analyst and Columnist at "Novaya Gazet" Dr. Pavel E. Felgenhauer, Senior Vice President at Banner Public Affairs Mr Christian Whiton, Director of the Center for International Trade and Economics Mark A. Kolokotrones, Fellow in Economic Freedom Amb. Terry Miller and many more experts, journalists, and political leaders. 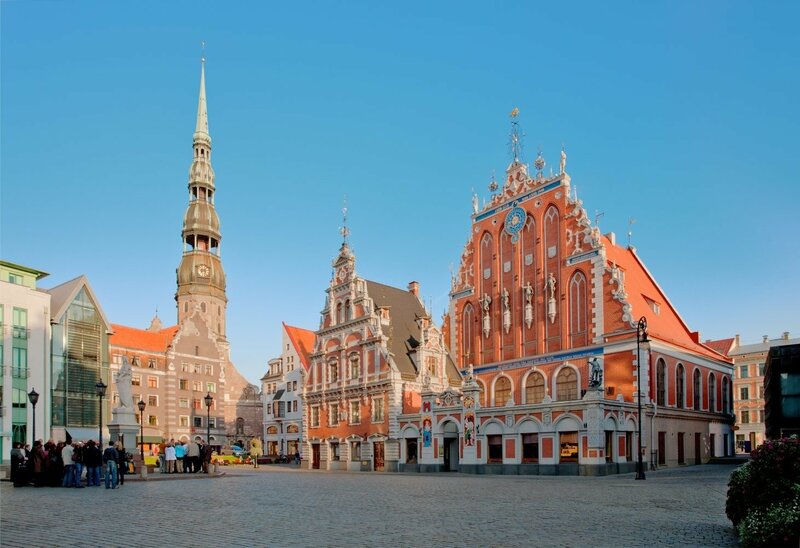 The conference programme and list of participants are available on The Riga Conference 2018 website: www.rigaconference.lv. Ministry of Defence of the Republic of Latvia, Ministry of Foreign Affairs of the Republic of Latvia, NATO Public Diplomacy Division, Konrad Adenauer Foundation, Embassy of the United States of America in Latvia, European Commission Representation in Latvia, Askaneli Brothers, Amber Distribution Latvia, Wines of Georgia, Embassy of Georgia in Latvia, Embassy of Canada in Latvia, Embassy of Italy in Latvia, Saab AB, the Nordic Council of Ministers' Office in Latvia, Swedbank, the Riga City Council, Milrem Latvia SIA, National Library of Latvia, Riga International Airport, LMT Straume, Audi Latvija.